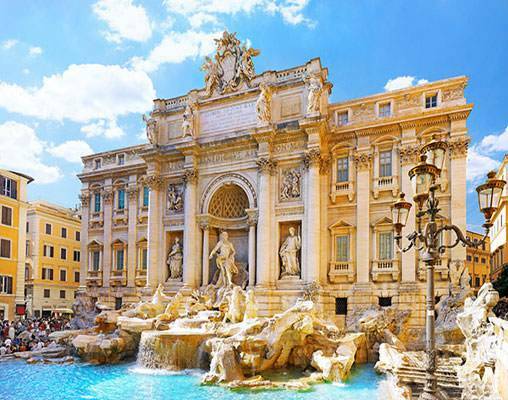 On this tour of Rome, Venice, Florence, and Lake Maggiore, you’ll experience Italy’s greatest architectural and natural wonders. From the snowcapped mountains and deep blue water of Lake Maggiore to the towering Duomo, Italy is a delight to the senses and a catalyst to the imagination. 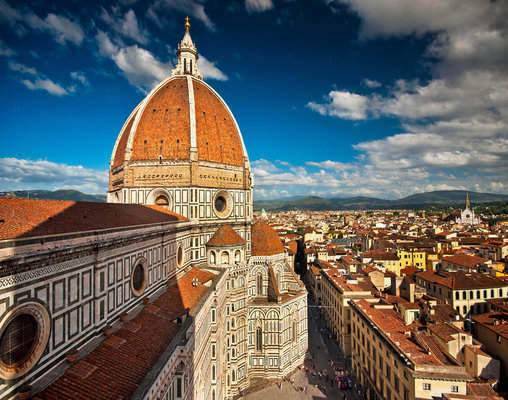 You’ll step back in time as you walk the ruins of Ancient Rome and Florence, where the Italian Renaissance was born. In Venice, the romance and serenity of the Floating City will leave you spellbound. 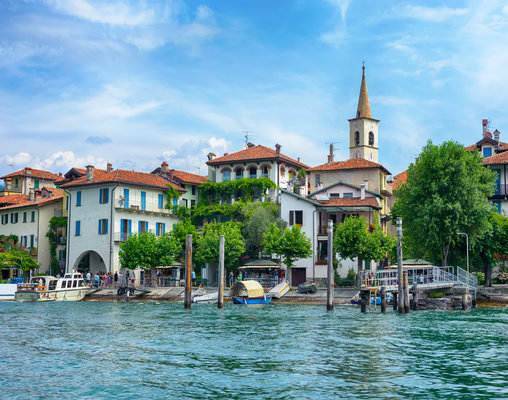 Stresa, a charming town nestled on the shores of Lake Maggiore, is the perfect place to relax and admire panoramic views of Italy’s largest lake and its alpine backdrop. 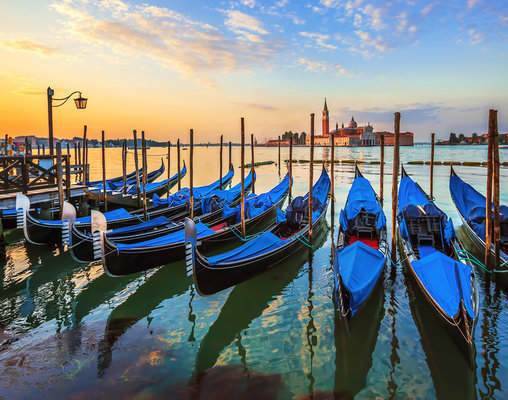 With your transportation and accommodation expertly pre-arranged and with insider advice from your Local Hosts to help you plan your days, you’ll be free to enjoy the unparalleled romance and culture of your Italian vacation. Benvenuto—welcome! Your Local Host is on hand to help you maximize your time in Italy's capital city. Ask your Local Host for the best way to discover the “Eternal City” today. 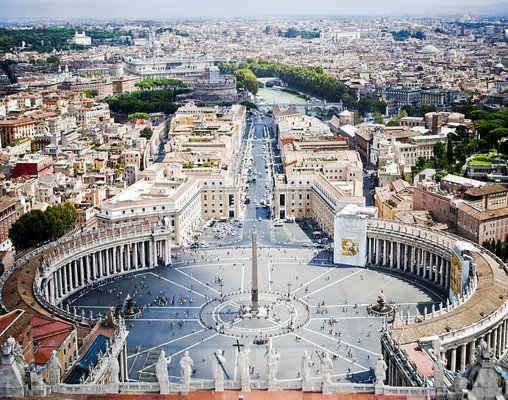 You may wish to try “The Magic of Rome” with the Catacombs, visit the Borghese Gallery and gardens, or relax while sipping a glass of locally produced Frascati wine. A full day at leisure to visit one of the city's wonderful museums; take an excursion to San Gimignano; see the secret passages of Palazzo Vecchio, experience Florence by night, or shop at Santa Maria Novella Pharmacy, famous for its centuries-old formulas, remedies, and tonics. Your Local Host can help you plan your day. 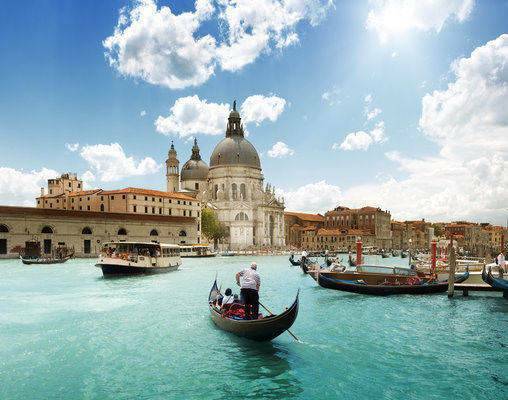 Travel by high-speed train (first-class) to Venice. Morning guided sightseeing, with headset, features St. Mark's Square and Basilica with its exceptional gold mosaics. Visit Doges' Palace and the poignant Bridge of Sighs. Watch skilled glassblowers fashion their delicate objects in the age-old manner and learn why glassmaking was so important in Venetian history. Entrances to Marciana Library, and the Correr and Archaeological Museums are included; ask your Local Host for details. Travel by high-speed train (first-class) to Milan, then transfer to your hotel in beautiful Stresa on Lake Maggiore. 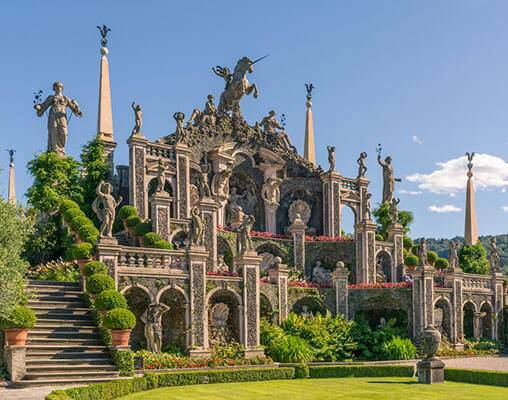 On your morning guided sightseeing, take a short boat ride to the opulent palace and monumental gardens of Isola Bella. Once a rocky island and home to a community of fisherman, it was purchased by Carlo III Borromeo in 1630 and eventually transformed into the beautiful location it is today. Carlo III named the island after his wife, Isabella, and it is still owned by the Borromeo dynasty to the present day. This grandiose 253 room hotel exudes a stylish elegance with its marbled lobby and Bohemian-style crystal chandeliers. Wi-Fi access is avilable in all the guestrooms and public areas of the hotel with a fee (payable locally). The impressive outdoor swimming pool has panoramic views of the lake and mountains and there is also an indoor swimming pool and 2 jacuzzis. Local & international cuisine can be enjoyed in the hotels refined restaurants and bar. 25th April 2019 $3,158 Please call for availability. Enter your details below if you would like to be notified when 2020 dates and prices are available for Rome, Florence, Venice & Lake Maggiore. Prices are land-only, per person based on double occupancy.Prices are correct at the time of this web page going live; however are subject to confirmation at time of booking.